According to above specs list, this lens a bit heavy than Canon EF 400mm f/4 DO IS II USM lens (2,100g), but much cheaper than it ($6,899). 400 f/4 would be a start, but much rather a 500 f/4 and 400 f/2.8 as first priority. Still if that price is true and it’s up there with the Canon in IQ, that would make purchasing the A9 a more viable option. However given how good the 100-400 looks, I’d rather pair it with a 500 or even 600 f/4. 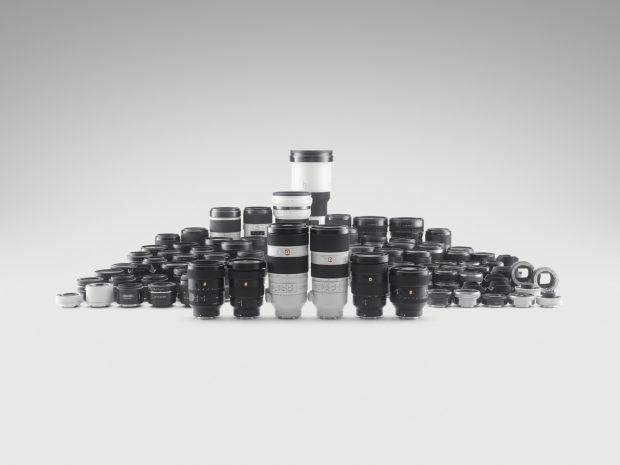 Previous Previous post: One More Samyang AF FE Lens to be Announced at the Second Half of the Year ! Next Next post: Video: Sony a9 AF Test on Canon 300mm & 400mm f/2.8 Lenses !